Got a ton of sick dance emotes, but just don’t have chance to use them? Well this weekly challenge give you a chance to strut your stuff all around the Fortnite map. Here’s where to dance in different “forbidden locations” – seven to be exact. Specifically, “forbidden locations” mean a place where there’s a “No Dancing” sign. We’ve embedded a screenshot of what they look like below, so you know what to look for. No Dancing signs are small and circular, and have a red ring with a cross through a Fortnite character dancing and musical notes. 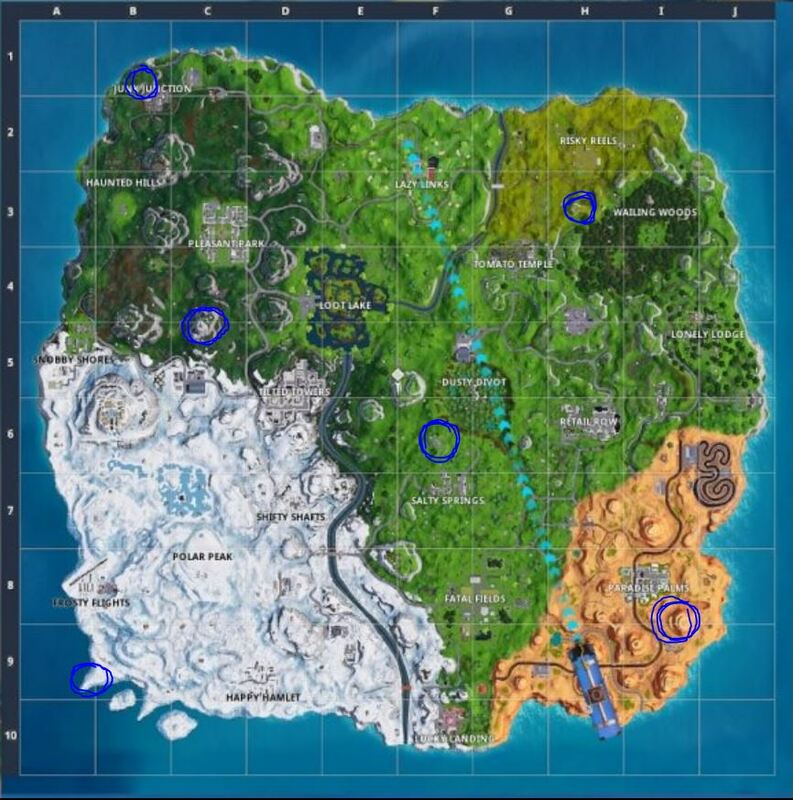 For help with the rest of the Season 7 week 1 challenges, check out our full page, including our guide on how to dance on top of a crown of RVs, Metal Turtle, and Submarine. The post Fortnite: Dance in different forbidden locations appeared first on VG247.